The phone book has practically vanished and has been replaced with thin, hand-held computers that fits in every pocket! In a world of go-go-go, faster, better, smarter, it is hard to ignore the global rush in the direction of technology and communication. Take for instance, social media. From the almighty Facebook to the lesser-known platforms like Vine, yes this app is full to the brim with only 6-second video clips on a loop, it is inevitable that you will get sucked in or fear missing out. How is a business supposed to stay technologically relevant without losing their message in a sea of funny cat videos? Believe it or not, the answer is to join them. Embrace the boom and join social media, but do it in a way that remains professional and informative. 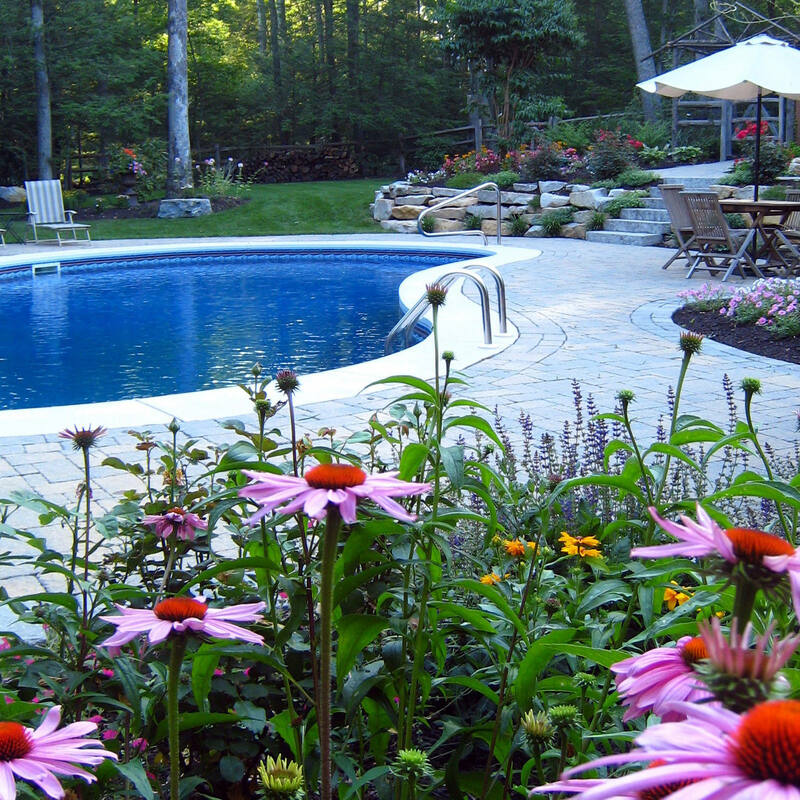 MasterPLAN Landscape Design is no exception to the social media wave. 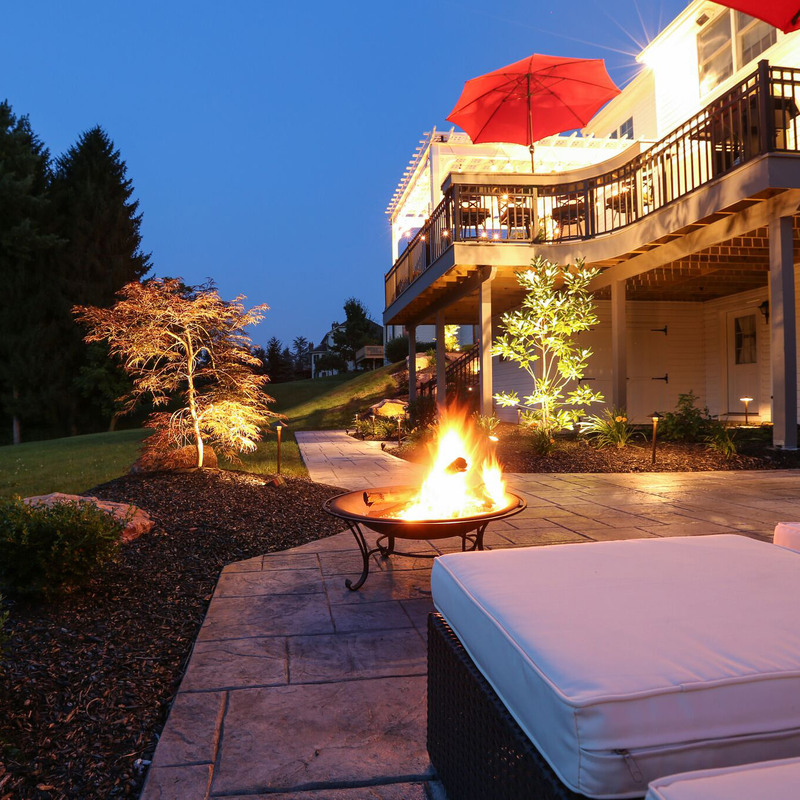 While we are committed to delivering exceptional customer service from the first phone call to the completion of your dream outdoor living space, we realize that reaching out through different avenues is necessary. We have compiled a list of our internet campaigns for quick reference, or for those who are not aware of all the awesome things we are doing! You can always count on our website to be up to date and informative. 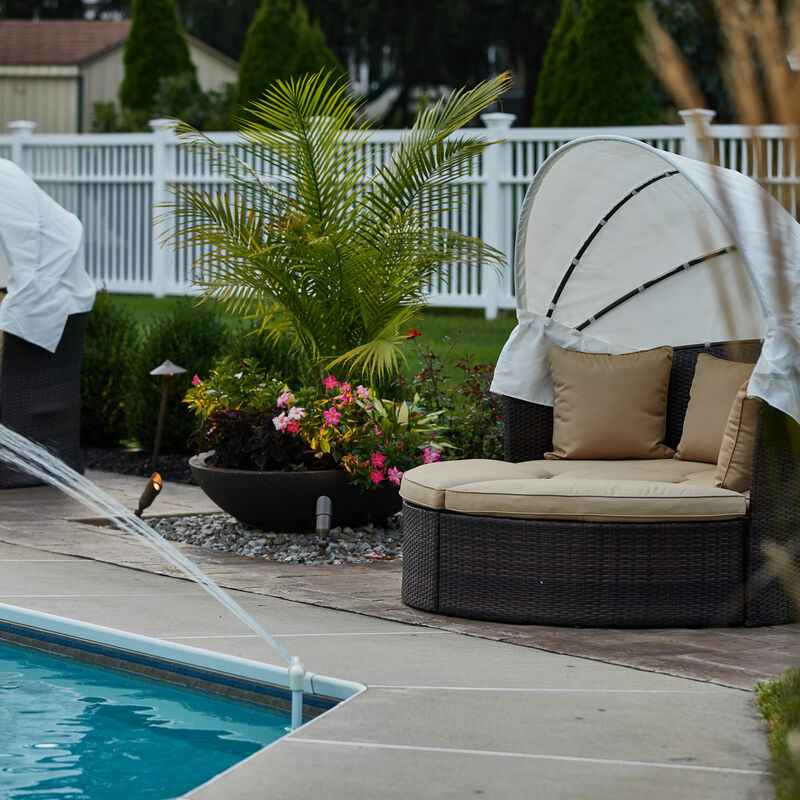 Here, you can learn about MasterPLAN’s exclusive 8 Steps to the Perfect Backyard system, view our projects, read our weekly blogs and client testimonials. If you like to stay up on the current events of MasterPLAN, this is the place for you! Houzz is a website where you can browse/save home décor and remodeling ideas and photos for your projects that wait in the wings. Not only does this website provide beautiful ideas for your home spaces, but you can also find design and building professionals to turn your ideas into a reality. 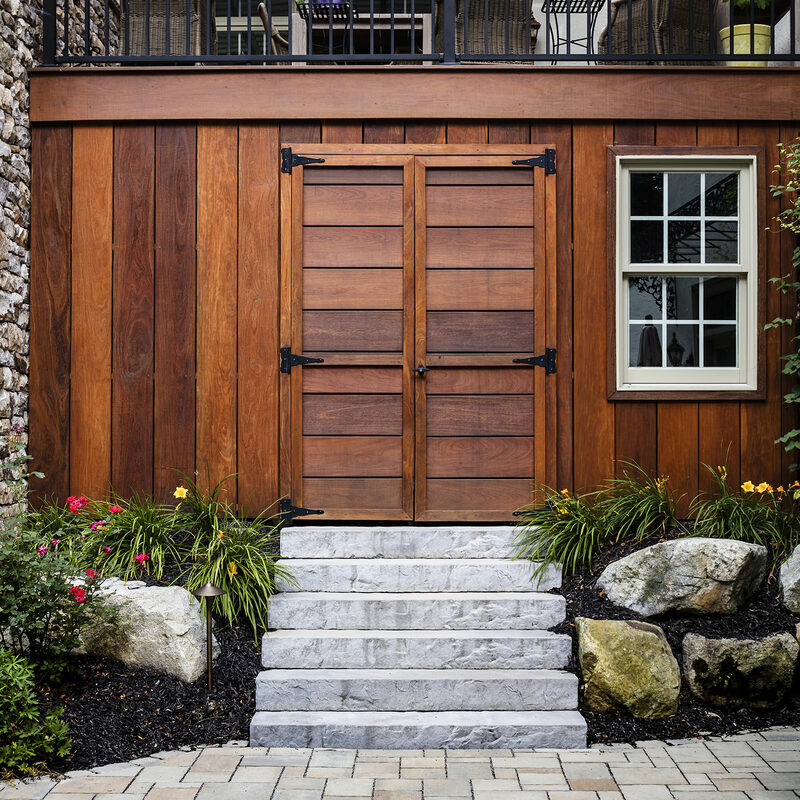 We are on Houzz! You can visit our profile to check out our latest projects, add our ideas to your Ideabooks, read client testimonials, even leave your own testimonial! 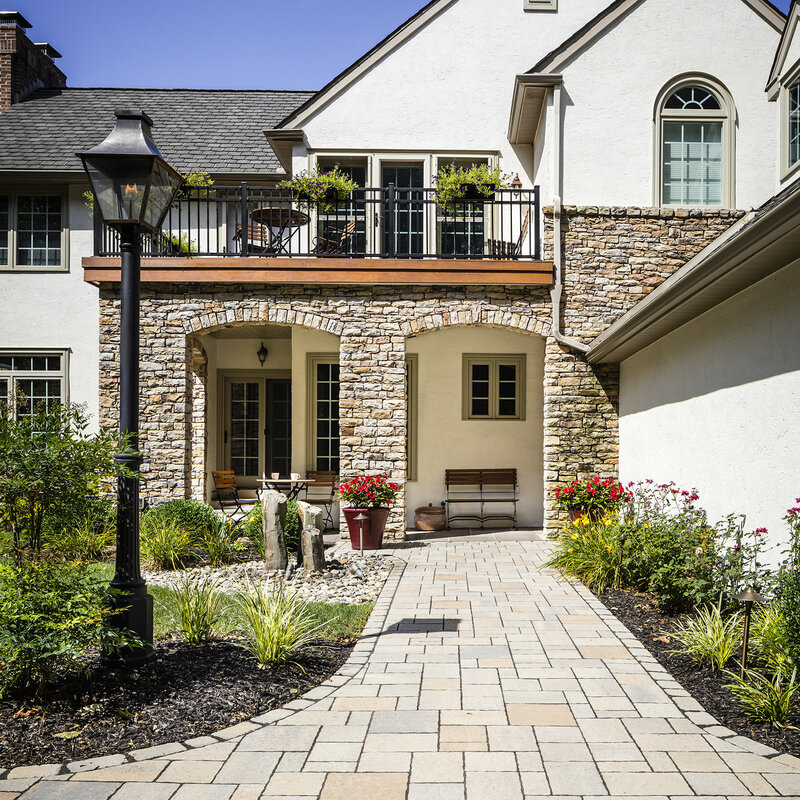 You can also share your Ideabooks with MasterPLAN to provide visual examples of features you would like to see in your own backyard! It should come as no surprise that MasterPLAN is on Facebook. Our blogs are automatically posted to our profile, so you have up to date reading about all things outdoors! Most recently we started to share video installments of our projects in progress, so you can watch the process take place, as if it were your own home! We love interacting and open dialogue, so feel free to drop a line on our profile! This website is a great tool when searching for home professionals, researching their knowledge/background and reading honest reviews from honest clients about their experiences! Our reviews speak volumes about our customer service, project management and how satisfied and elated our clients are from start to finish of their own projects. Feel free to visit our Angie’s List profile to see our A+ rating and read reviews from our satisfied clients! While we are still building our presence on Pinterest, we are seeing an influx of pins with every project we upload! For those who are not familiar, it is a website where you can “pin” pictures you like to different virtual boards. Think of this as a virtual scrapbook of ideas you would like to consider when planning your own projects. 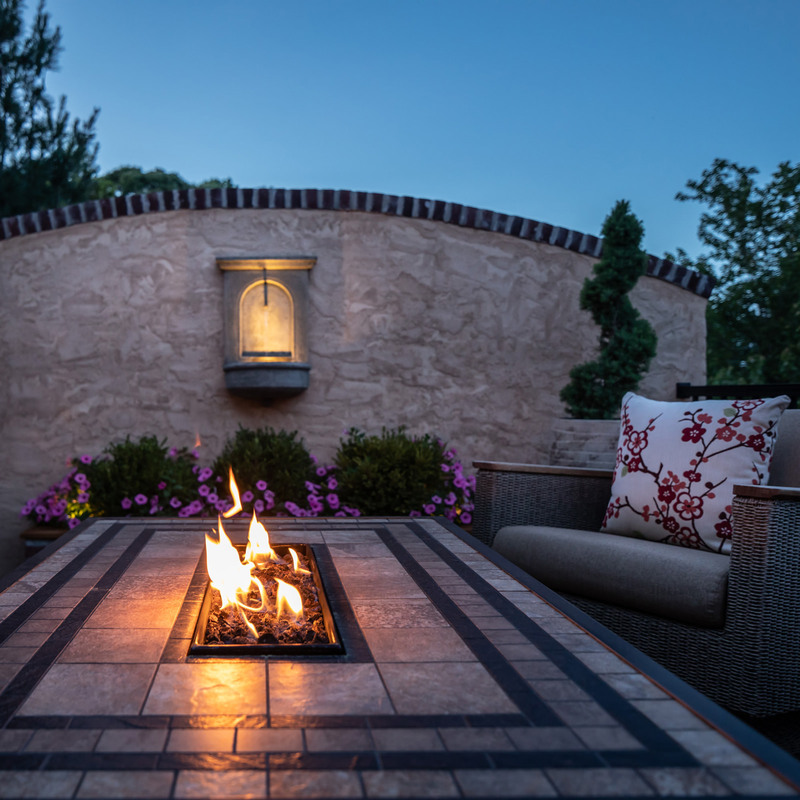 We are committed to posting all of our finished projects on this website to inspire and motivate outdoor living space re-imagination! We do not post any puppy or adorable kid videos, sometimes it is hard to weed through them! What you will find on our YouTube page, however, are video examples of our unique and specialized 3D models we create for our clients. 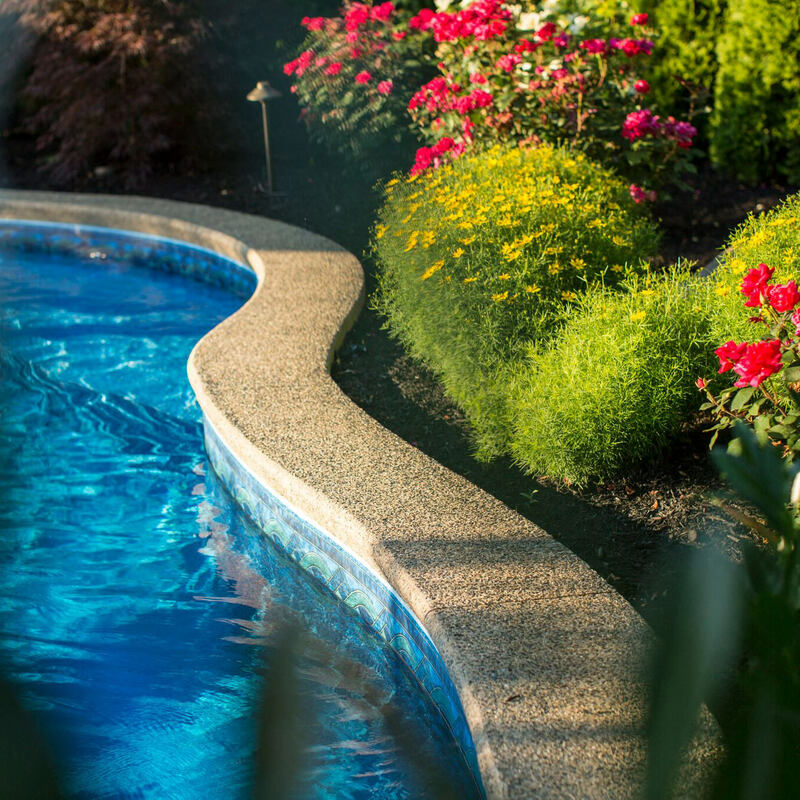 We feel that is more relatable to show your home and yardscape in 3D imagery, rather than 2D drawings. This way, our clients can really get the feel for what their spaces are going to look like! It takes the guessing out of your plans and leaves you with the feeling of comfort, knowing you are getting what you are investing in. You can also spot some videos taken on our projects of custom techniques used to provide that personal touch to your projects! Craftsmanship at its finest. Google is still considered to be a social network, but it is different than the rest. Instead of being “friends” with Lisa down the street or your dog walker’s niece, you are connected to people by sharing the same interests. 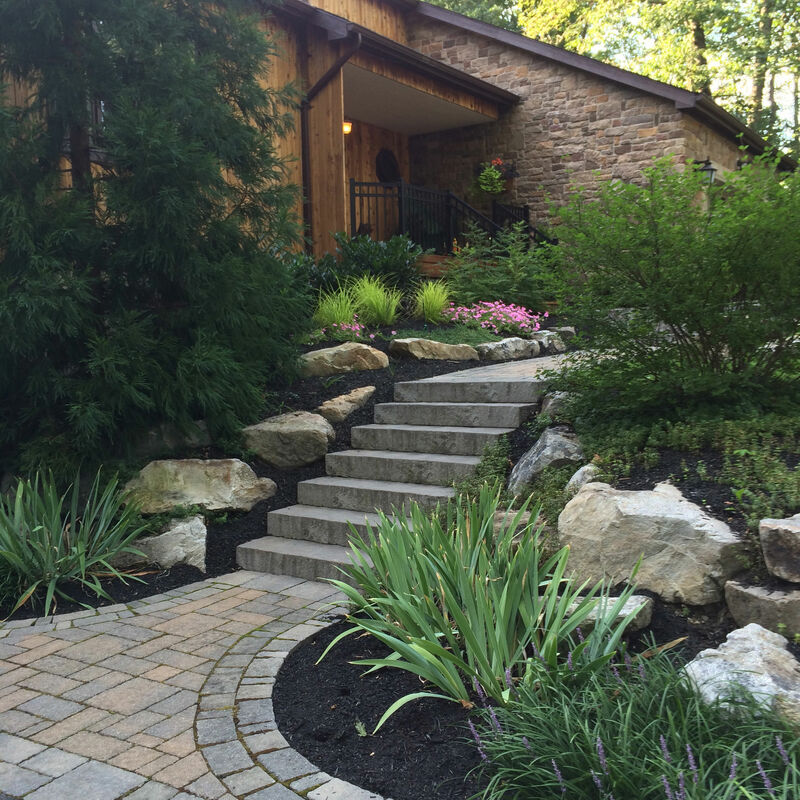 If you like landscaping, pictures and posts of recent projects and ideas for your own outdoor space, you can find our profile page through the provided link. We recently joined Twitter and are ready to follow and be followed! Within the allotted 140 characters, we provide links to our weekly blogs, and share advice and interesting stories on everything interesting and outdoors! We are looking forward to growing out Twitter base, 140 characters at a time! Our newest venture is Instagram. Instagram is an app and website application that allows you to share photos and videos with your friends; you can also apply filters to your pictures to make your pictures pop and stand out. 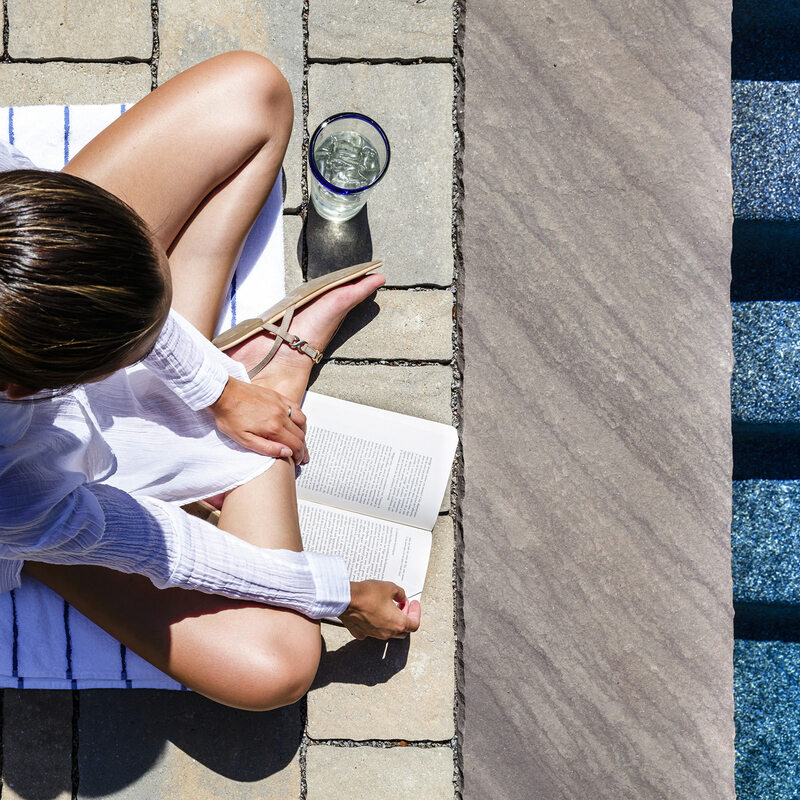 Hashtags are key in Instagram, because they connect you to other folders that contain the same hashtag, allowing you to view, for example, all #landscaping pictures if you wanted to. We are excited to sign on each day to see new friends and picture comments on our work. You can follow MasterPLAN on Instagram by finding our profile and selecting the Follow button! If you take a few moments to find and follow our social media profiles, we promise you will end up being inspired! 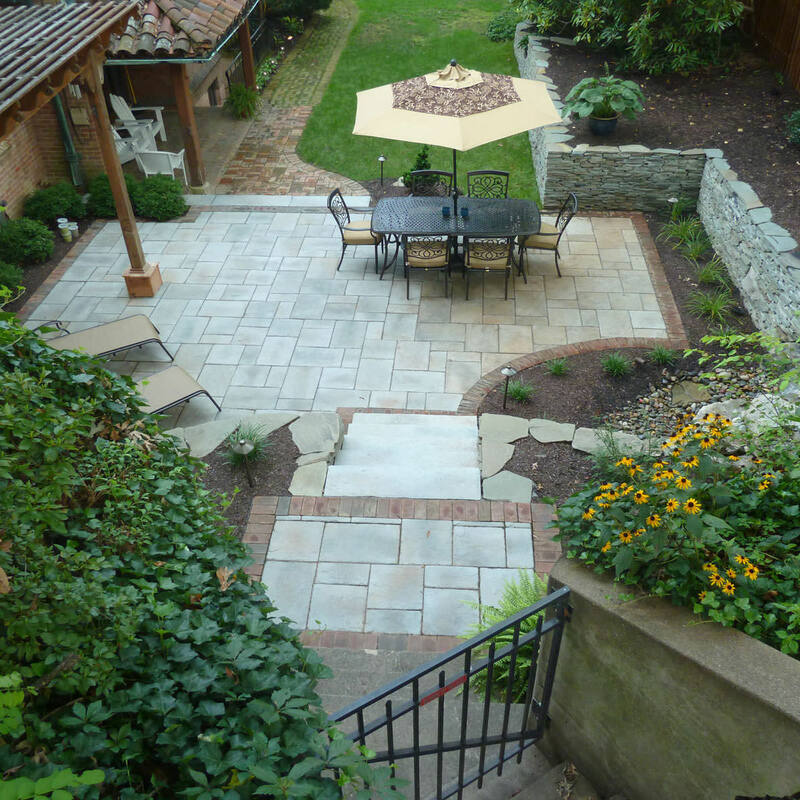 We aim to provide transformations that are equal in both beauty and function…your backyard could be next! Don’t forget to share our profiles and pictures with all of your friends!